A Kennett family — and a Unionville-Chadds Ford School District employee — is looking for housing in the Kennett Consolidated School District — after a fire left them out of their home for as much as year and destroyed almost all of their possessions. The family of Israel Rivera, who works in the school district’s buildings and grounds department, is in desperate need of a place to live — and the everyday items needed for a family of six. Both the school district and The Garage, where three of Rivera’s children attend programs, are leading a community drive to help the family. The word has gone out among members and supporters of The Garage that housing was needed for the family of six. The Rivera family’s home was insured — but the insurance only covers the cost of rebuilding the home, not for alternate housing while rebuilding is going on, or the cost of items inside the home. The Garage and the school district are both working together to alert local residents to the need and asking for assistance. The family of six is temporarily living in a very small apartment in Delaware. 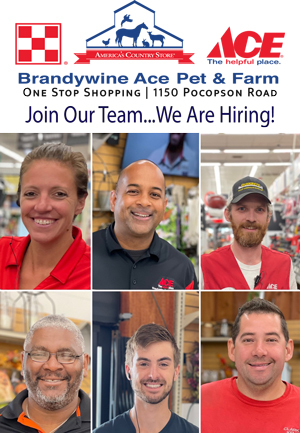 They are seeking a house or apartment that can accommodate six people for almost a year, ideally in the Kennett Consolidated School District, where the children attend school currently. Housing is the family’s most pressing need, say Garage officials. Local residents are asked if they know of any housing that can accommodate this family, to please contact Diane at The Garage, 610.444.6464 or diane@garageyouthcenter.org. Once the family finds a place to live, the Garage will send out a list of the particular donation items needed such as furniture, appliances, bedding for the family’s day-to-day needs. Until then, the Riveras are in desperate need of financial help. 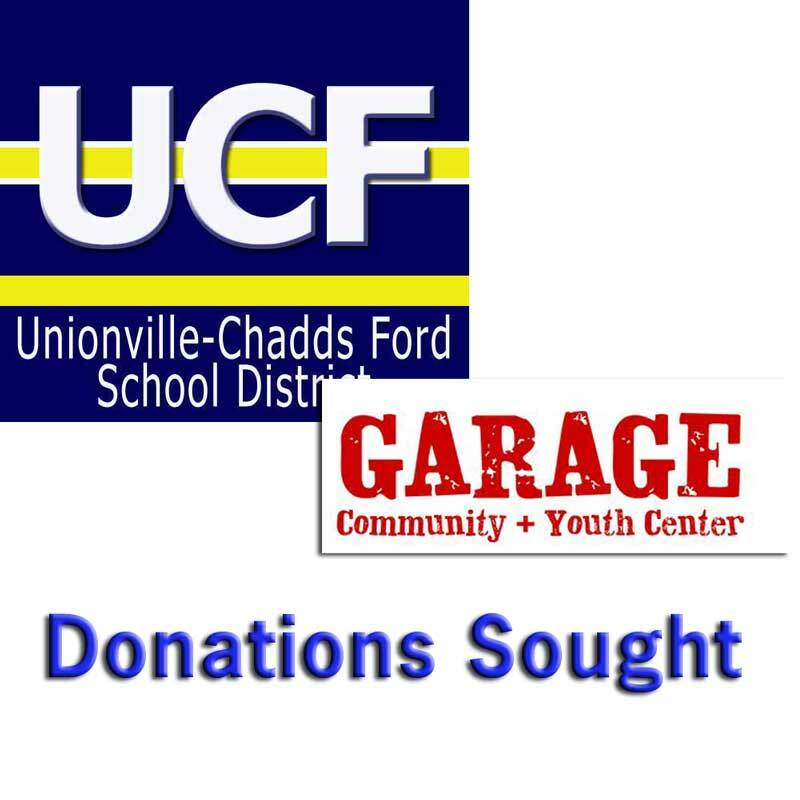 The Garage is partnering with the Unionville-Chadds Ford School District to channel and streamline donations so so as not to overwhelm the family. Monetary donations of cash, checks or gift cards can be sent to the UCFSD District Office at 740 Unionville Road, Kennett Square, PA 19348 to the attention of Marie Lofe. If you would like your donation to be tax deductible, please make checks payable to Mission Santa Maria – Memo Line: Israel Rivera & Family. Otherwise checks can be made payable directly to Israel Rivera. All monies/gift cards will be given directly to Israel Rivera. If anyone deserves help, it’s definitely Izzy. He is an amazing family man who works so hard to provide and take care of his family. Please help however you can!!!! Izzy is a really nice guy, let’s help him out.